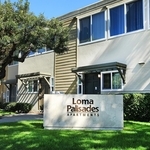 Welcome home to Loma Palisades Apartment Homes in San Diego, California. 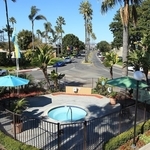 You will find our beautiful community close to beaches, downtown, parks and plenty of shopping and dining choices. 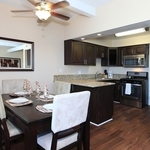 Our spacious two and three bedroom apartment homes feature ceramic tiled kitchens and baths, dual pane windows, a gas range, garage with tandem space, spacious walk in closets, and spectacular views from any angle. Enjoy one of our sparkling family and or children's swimming pools, or relax in our soothing spa. Play a game at our basketball or sand volleyball courts, or work out in our state of the art fitness center. 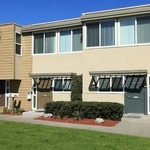 We offer a smartcard laundry facility, clubroom, and picnic areas with barbecues. 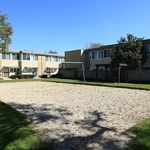 Tour our photo gallery or call us to schedule your personal tour and let us show you why Loma Palisades is the perfect place to call home!